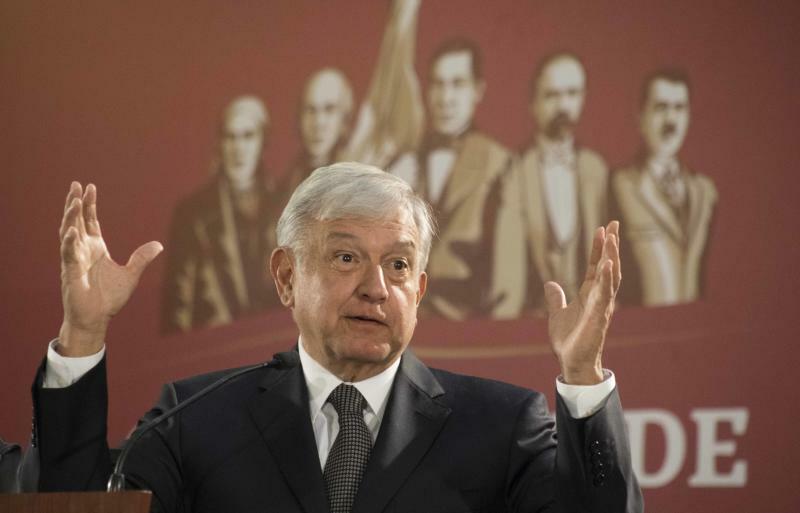 MEXICO CITY (AP) — Mexico's leftist new president said Wednesday that relations with U.S. President Donald Trump are "good," and the two will probably talk soon about the immigration issue. "We are in constant communication, and the communication is good," Lopez Obrador said Wednesday "Relations are good." "It is very likely that in coming days we will talk with President Donald Trump about this issue in particular, the immigration issue," he said. "We are looking at this issue," the president said, "My friends, family, civic activists, you (the press) are constantly bringing it to my attention." "I don't feel or perceive any threat," he said. "I think anybody who fights for justice has nothing to fear." 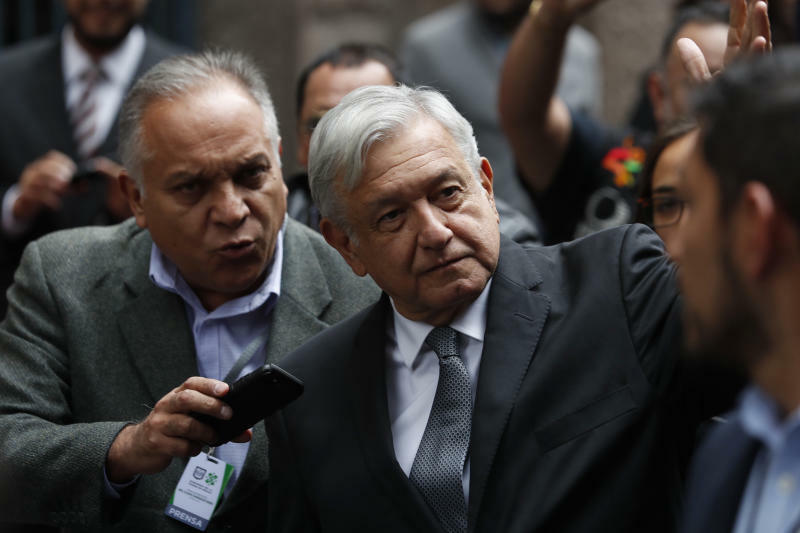 "I don't want to lose the relationship with the people, with the citizenry, I don't want a fence around me," Lopez Obrador said.